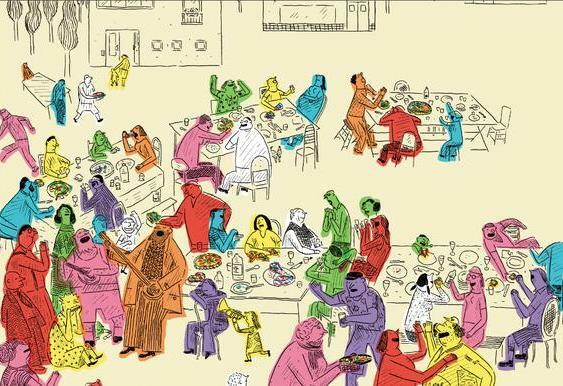 Empty Fridge by Gaetan Doremus has been chosen as the Focus Book for this year’s Social Inclusion Week (24 November to 2 December 2012). 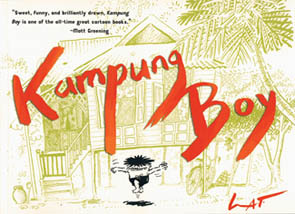 Unbelievable, really: our promotional video for Lat’s magnificent graphic novel Kampung Boy has topped 100,000 views on Youtube. 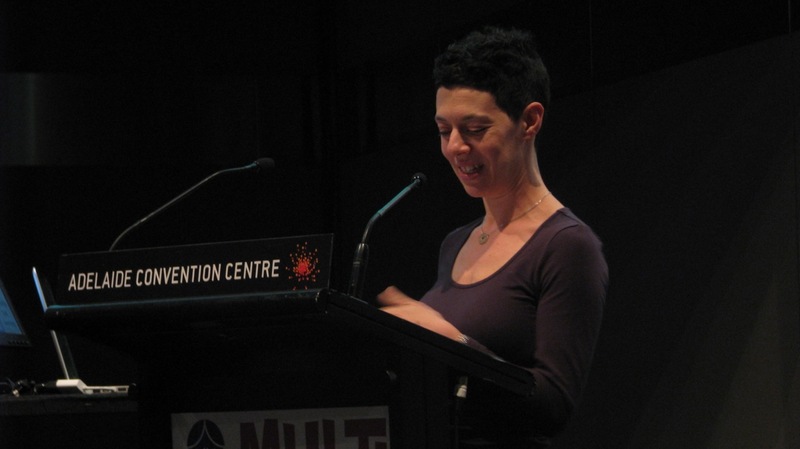 Heather McAllister, author of ‘Who You Are is What You Do’ has been interviewed on ABC Radio by Richard Stubbs about her book, released this month. Heather McAllister, author of Who You Are is What You Do: Making choices about life after school, has provided nine career tips for teenagers for the popular education website, Your Kids Ed. Australia’s top-selling teen magazine, Dolly, has featured Heather McAllister and her book, ‘Who You Are is What You Do: Making Choices About Life After School’. ‘If only I had this book when I was at school …’ – the media coverage for Heather McAllister’s ‘Who You Are is What You Do’ commences. Davide Cali ‘in conversation’ tonight in Melbourne! Davide Cali is appearing at Melbourne bookshop Readings tonight – don’t miss the rare chance to get a signed copy of one of his books. In today’s instalment of the blog tour, we’re off to popular kids activity website Little Melbourne, who provide a profile of Davide and his Australian tour dates. 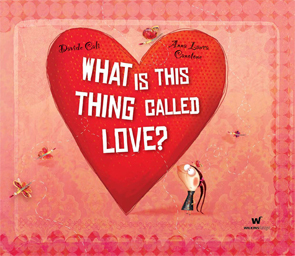 They’re also running a competition town a copy of Davide cali and Evelyn Daviddi’s delicious picture book, I Like Chocolate. 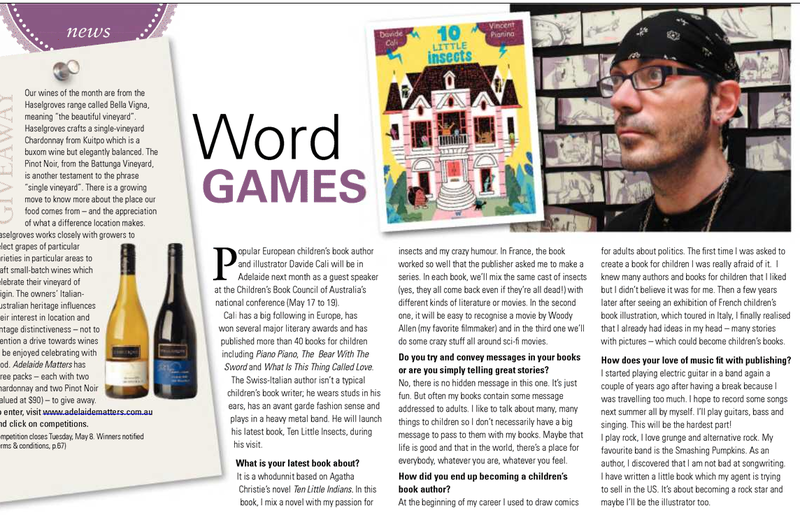 Australian illustrator Ann James chats with Davide on her Books Illustrated blog about how he works with illustrators, his celebrated collaborations with French illustrator Serge Bloch and which other writers and illustrators inspire him. Today, it’s the turn of My Little Bookcase. 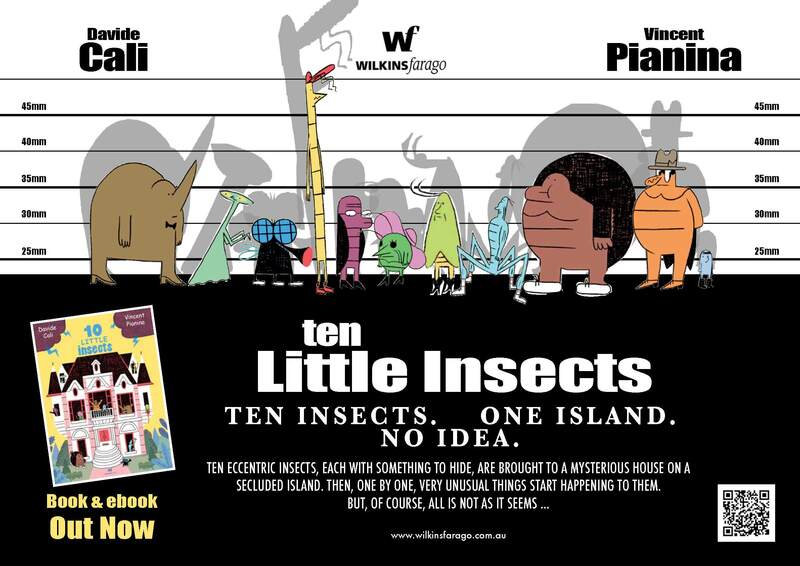 The blog’s creator Jackie Small has managed to extract five confessions from Davide Cali, and is also the latest to rave about Cali and Vincent Pianina’s forthcoming graphic novel, 10 Little Insects. ‘I think reading is just like feeding yourself. And you know, writing is just like feeding others. So, how can you feed others if you don’t eat first?’ Blog tour Day 4. 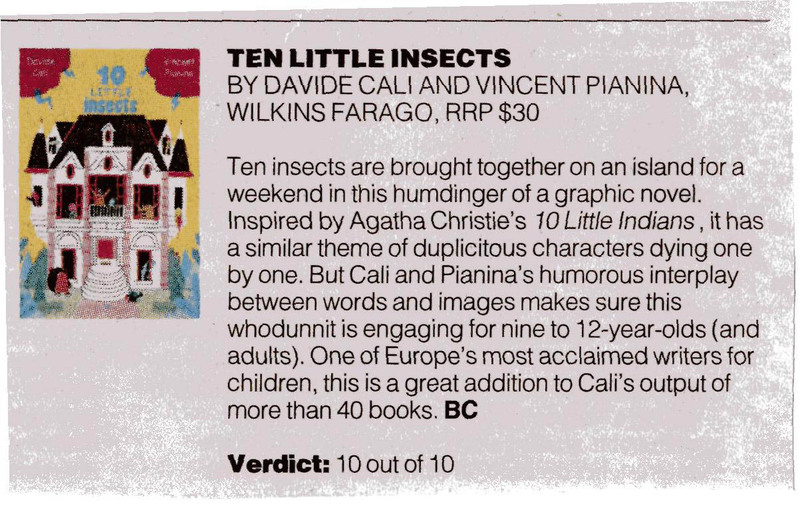 A special treat from Kids Book Review: a sneak peek at Davide Cali’s new book, 10 Little Insects, which will be released in late May. 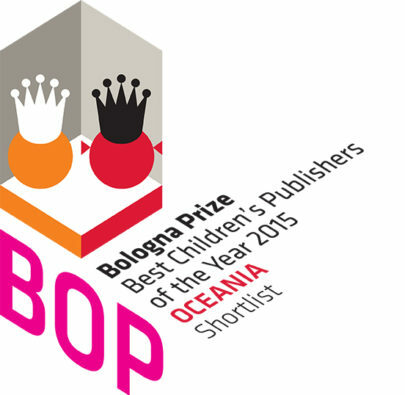 Do you blog about books? Why not participate in the Davide Cali blog tour?